While making the announcement, Wind said 2,000 XRP tokens will come from him. He then opened the floor for contribution from the XRP community and other interested persons. The total reward raised for the bounty is 4,635 XRP tokens, which is worth about $1,454. Wind reviewed the code and immediately gave the reward of the bounty to Wallin. Wallin bagged a total of 4,635 XRP tokens for successfully completing the program. WooCommerce is a WordPress open source eCommerce platform. 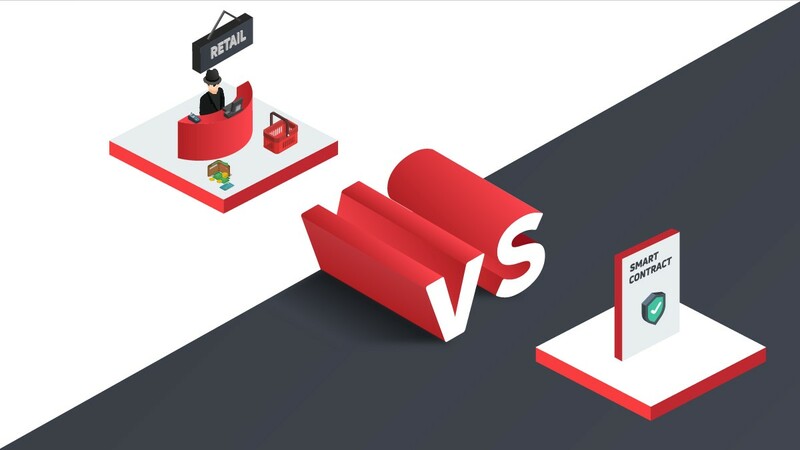 At the moment, about 3.3 million online stores use the platform. The plugin is now available for those who have WooCommerce up and running. They can download it on GitHub. The plugin is very easy to use, all they have to do is to follow the instructions that came with it to start accepting XRP (XRP). 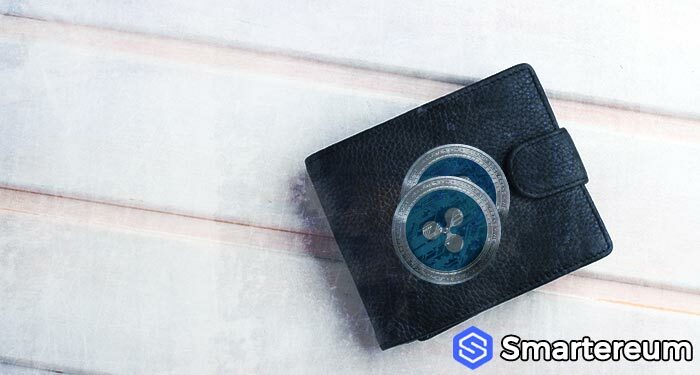 XRP (XRP) is strongly backed by its community. The community believes in the digital currency and they are doing all they can to boost its adoption. 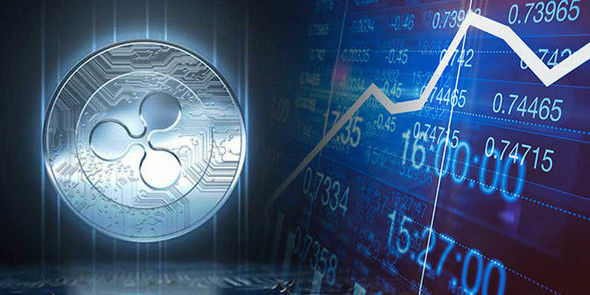 Many in the community have released bullish XRP price prediction 2019. 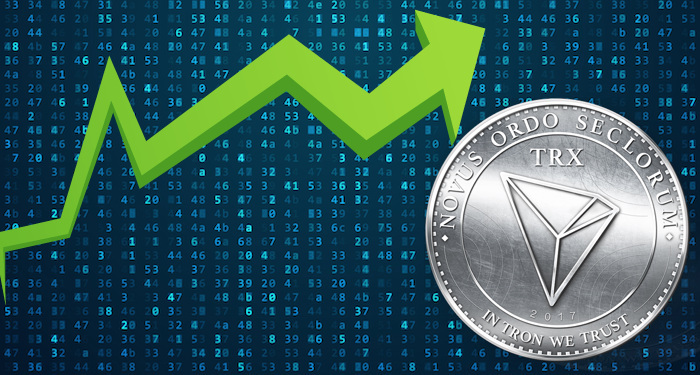 They believe that the digital currency would amass enough momentum to surpass the predicted levels. The integration of XRP with WooCommerce also shows the grassroots efforts of the community. Over the past year, Wind has created a series of XRP-backed platforms. XRP Tip Bot, which allows Reddit, Discord, and Twitter users to tip each other, is one of his inventions. He has done a lot of notable projects in the digital currency space. Ripple also took note of his amazing works. 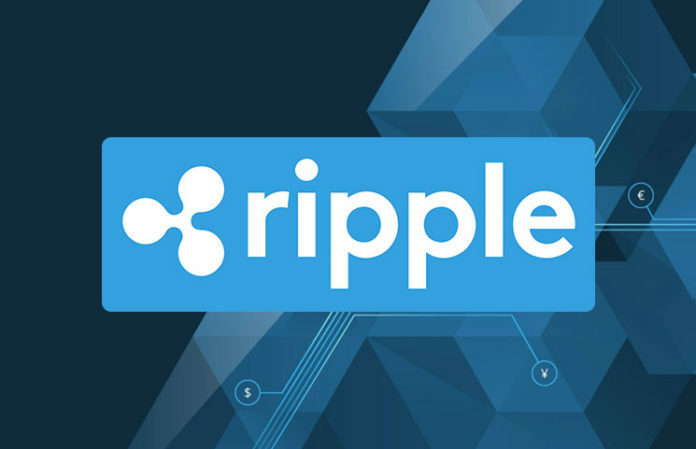 As a result, Ripple has decided to fund XRPL Labs – Wind’s new firm – for 2 to 3 years. At the moment, Wind is working on a cold storage operating system, mobile wallet, and decentralized trading platform. He also has other running projects which he is yet to disclose. 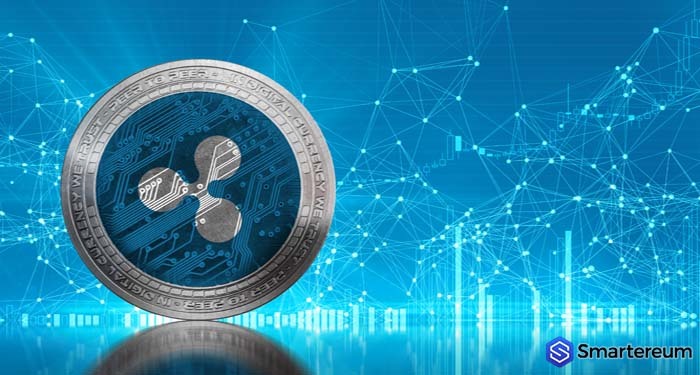 With the exposure of XRP to more online stores, the digital currency is just a few steps away from mass adoption. When this happens, XRP will be adopted and used by many. Hence, its value will significantly increase. 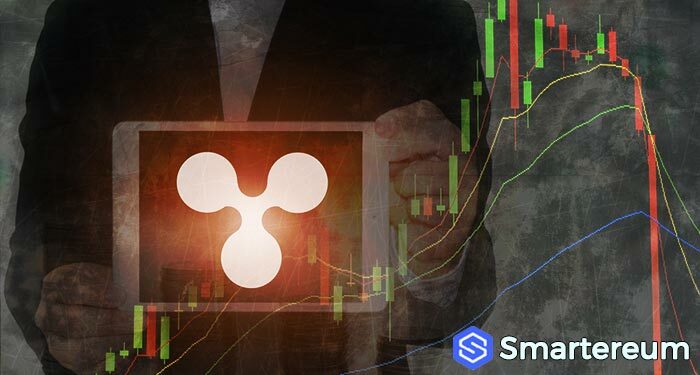 XRP (XRP) is currently changing hands at 32 cents after a decrease of about two percent over the past day. 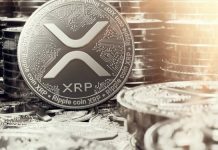 There are lots ofbullish XRP price predictions for this year. However, the value of the coin is not expected to see a massive bull run this year as that of late 2017.